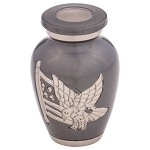 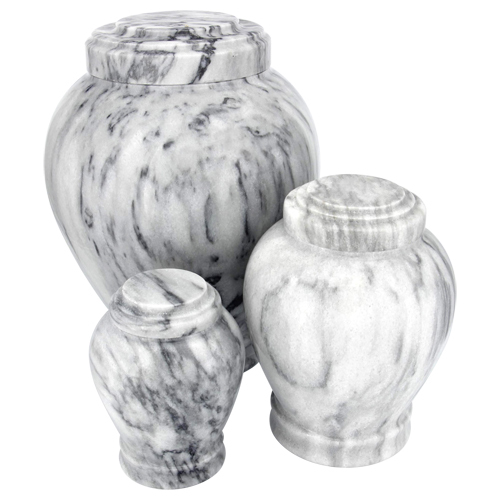 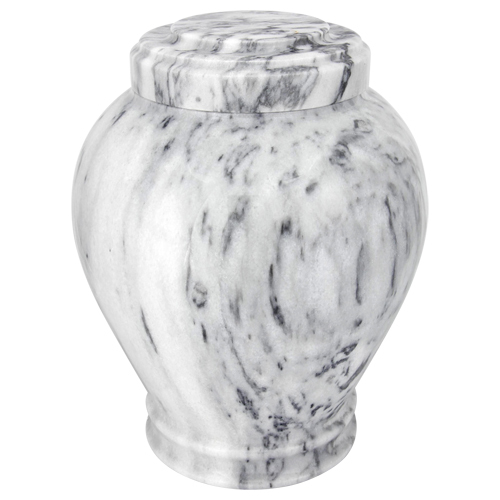 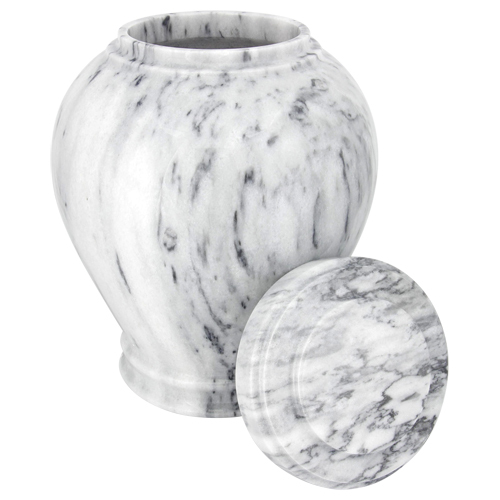 The Wave Gray Marble Cremation Urn is carved from quarried genuine marble in a classic grecian shape. 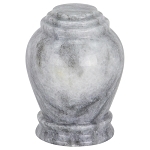 The dark gray veining through the light gray and white stone on this marble urn is stately for a timeless memorial to a loved one. 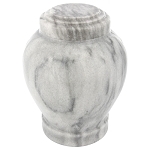 To personalize this genuine marble urn, you can select one of our Engraved Urn Pendants in four finishes: Bright Silver, Pewter, Bright Gold, or Brushed Gold. 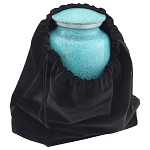 The oval brass pendants drape from the neck of the urn by a satin ribbon. 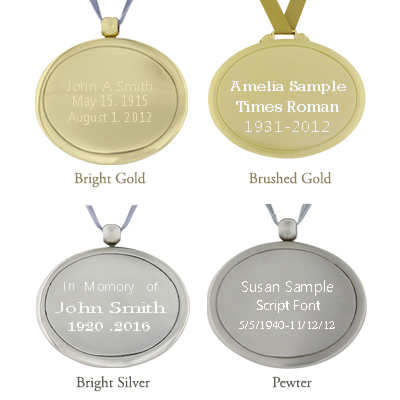 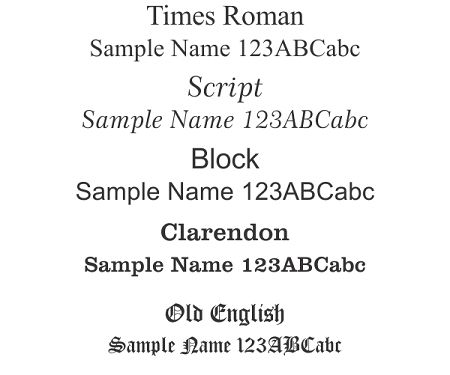 Our skilled staff can engrave up to three lines of text (23 characters or less per line). 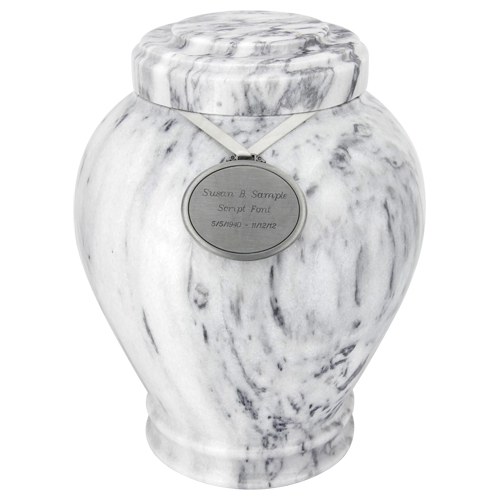 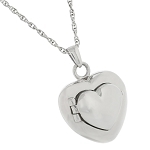 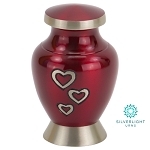 Consider including names, dates or a meaningful quote for engraving. 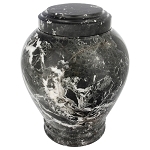 Created out of genuine marble, the Wave Gray Marble Urn has a classic shape with the timeless, durability of marble.